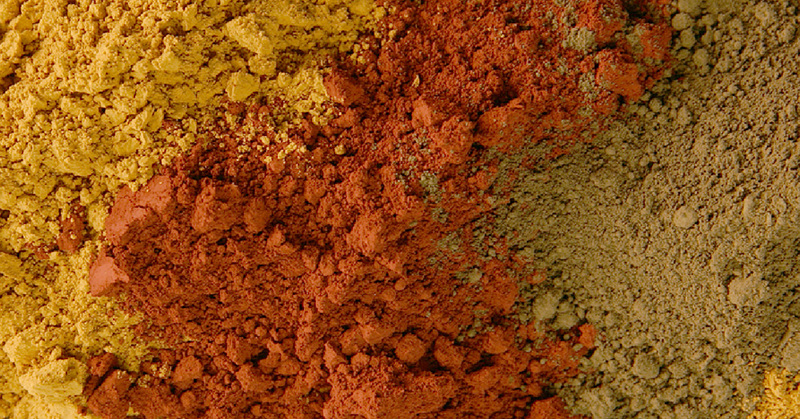 Our naturally occurring mineral pigments, mainly iron oxides and naturally tinted clays, are found in rocks and soils around the world. Highly stable and compatible with all mediums, they have been used by painters and artisans throughout history. These natural colours have a vividness and depth that is unrivalled and will never change or fade. 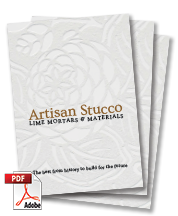 Artisan Stucco pigments are available in packages of 1 Kg and 25 Kg. 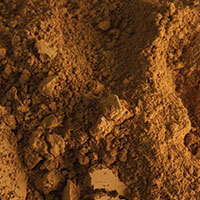 This naturally tinted clay pigment provides bright and strong shades of ochre. Suitable for use in lime and UV resistant. 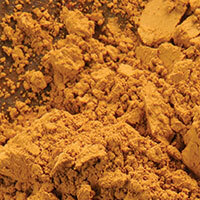 A naturally tinted clay pigment that provides the famous yellow-brown sienna shades. Suitable for use in lime and UV resistant. 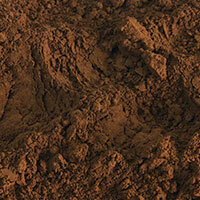 Naturally tinted clay pigment that provides shades of dark umber. Suitable for use in lime and UV resistant. 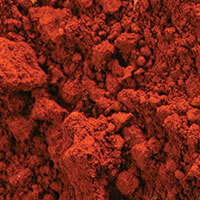 A natural pigment that gets its colour from iron oxide and provides shades of warm-red to pink. Suitable for use in lime and UV resistant. 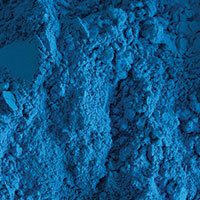 This bright blue pigment is somewhat of an oddity in our product line because of its organic colouring agent. UV resistant bright blue mineral pigments like cobalt and lapis lazuli are very costly, and therefore we would like to offer you this alternative. Organic Blue is non-toxic, UV resistant, suitable for use in lime mortars and provides for a beautiful bright blue.